It further delays an already-lengthy decision on a major energy transportation project meant to open up new markets for natural gas in Asia. 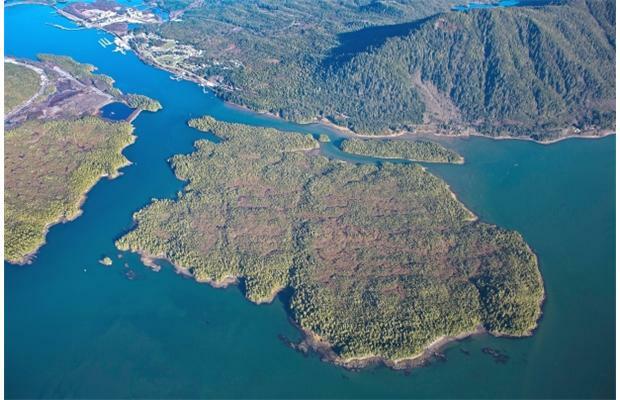 Petronas’ controversial Pacific Northwest LNG project on Lelu Island has several North Coast First Nations at an impasse. Northern B.C. First Nation members say they stopped Malaysian state-controlled Petronas, the company behind an $11.4-billion liquefied natural gas terminal, from starting test ocean drilling in northwest B.C. this weekend. The 33-metre Quin Delta drill ship, owned by Gregg Marine in California, and a barge were moved into the waters off Lelu Island near Prince Rupert by Pacific NorthWest LNG early Saturday morning. It is seeking a judicial review of the B.C. government’s handling of consultation for the liquefied natural gas project on Lelu Island, near Prince Rupert in northwest B.C. 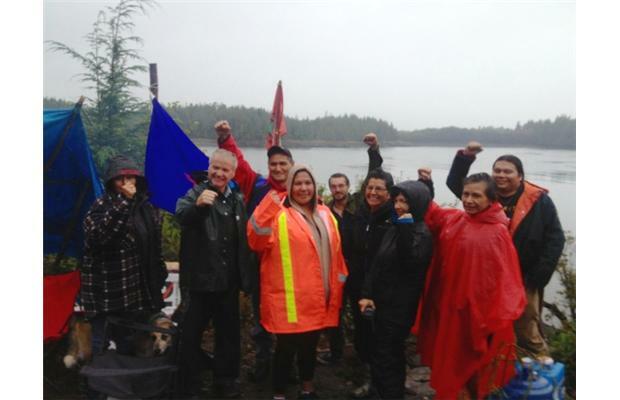 The Gitga’at First Nation launched a legal challenge of Pacific Northwest LNG this morning. The First Nation is seeking a judicial review of the B.C. government’s handling of consultation for the liquefied natural gas project on Lelu Island, near Prince Rupert in northwest B.C. 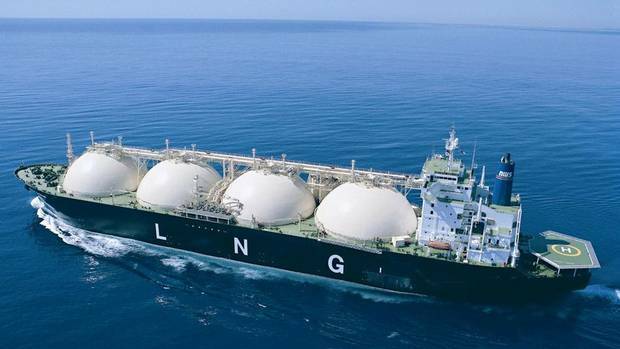 Led by Malaysian state-controlled Petronas, the project’s total cost is estimated at $36 billion, which includes the LNG terminal, pipeline to northeast B.C. and development of natural gas supplies. A natural gas benefit offer worth more than $1 billion has been rejected by a First Nation on B.C.’s northwest coast, but not everyone thinks it will necessarily scuttle the project.